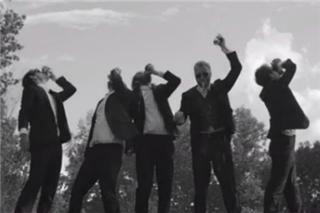 POST | Watch The National Perform The Grateful Dead's, "Morning Dew"
POST | Ask The National Anything on Reddit Now! 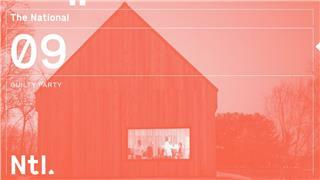 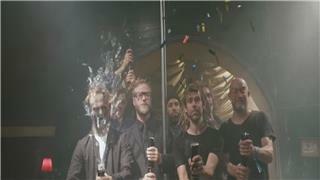 POST | MP3: The National Cover The Philistines Jr. 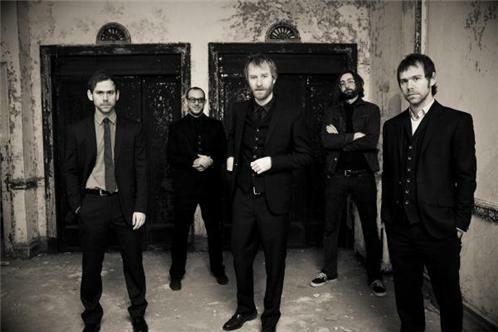 The National is an American indie rock band formed in Cincinnati, Ohio, United States, in 1999, and currently based in Brooklyn, New York. 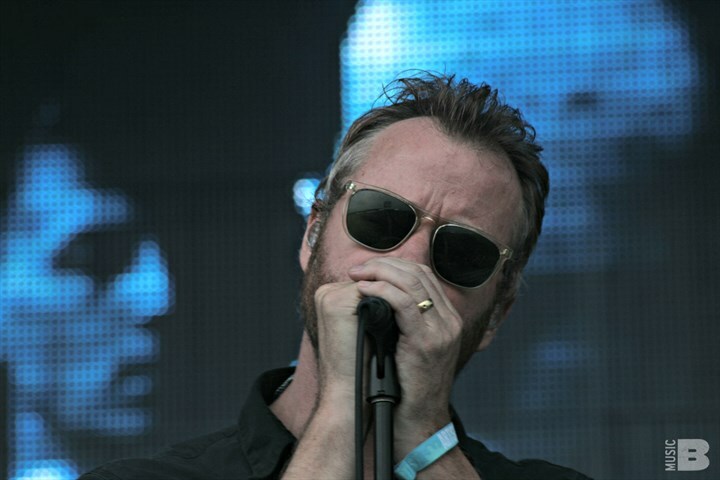 The band's lyrics, which have been described as "dark, melancholy and difficult to interpret", are written and sung by Matt Berninger, a baritone. 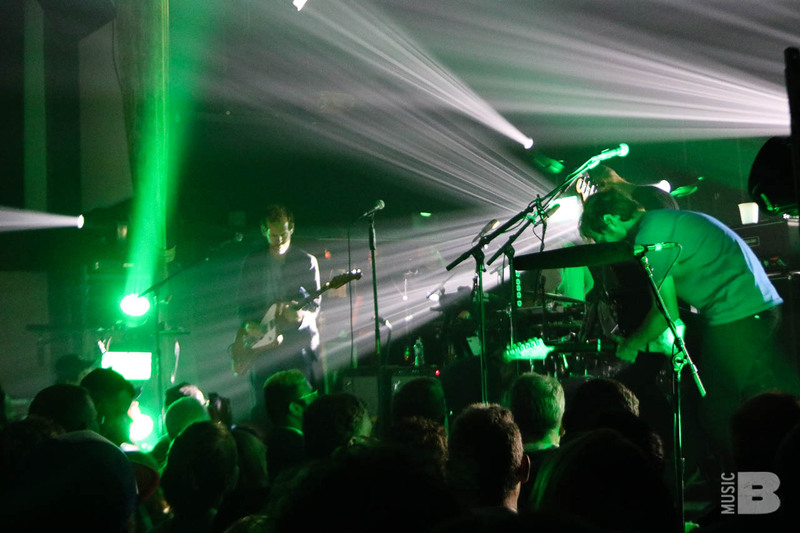 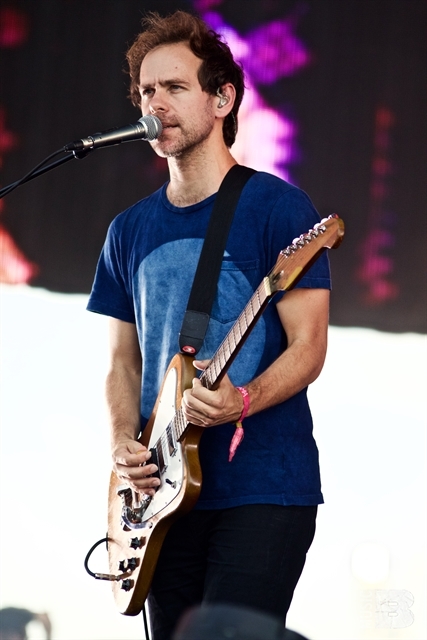 The rest of the band is composed of two pairs of brothers: twins Aaron (guitar and keyboard) and Bryce Dessner (guitar) and Scott (bass) and Bryan Devendorf (drums). 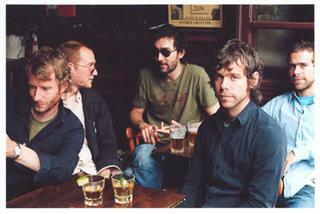 The National has been compared to Joy Division, Leonard Cohen, Wilco, and Nick Cave & the Bad Seeds. 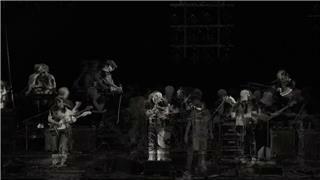 The name of the band was chosen because it "didn't mean anything" and was "benign and meaningless".